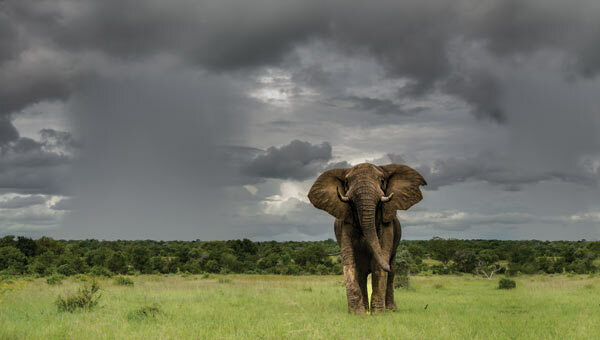 Over the past year Sabi Sabi has had the privilege of welcoming guests from all over the world, guests who have been witness to the continued wonder that only the African bush can bring. Through the various seasons the inhabitants of this special part of Africa have never ceased to amaze us. While you are celebrating the holiday season, with 2014 coming to a close we wish you well, and all the very best for the upcoming year. 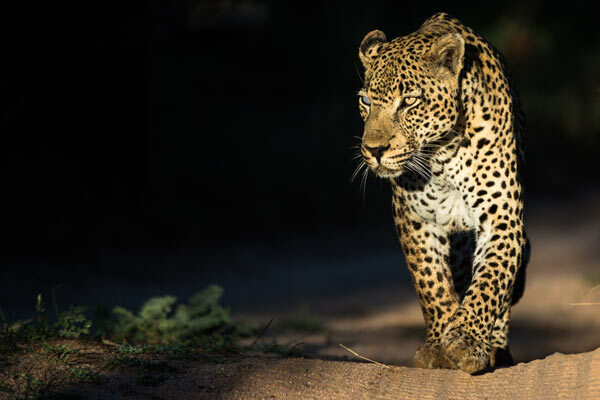 As we count down the last few days of 2014 we share with you some of our most spectacular images – from the gentle giants to the smallest of bushveld creatures, including some of our most beloved legends.